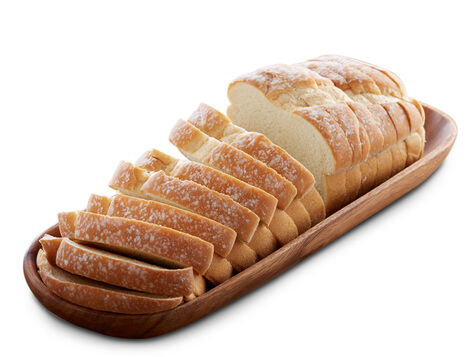 Sara Lee Breads offers a delicious variety of fresh bread products in all shapes, sizes, and flavors. Our rich baking heritage, which began with our enormously popular Sara Lee Cakes, continues today with our Sara Lee Breads and Sara Lee Snack Cakes. Each day, we honor the Sara Lee legacy by baking bread products enjoyed by millions the world over. 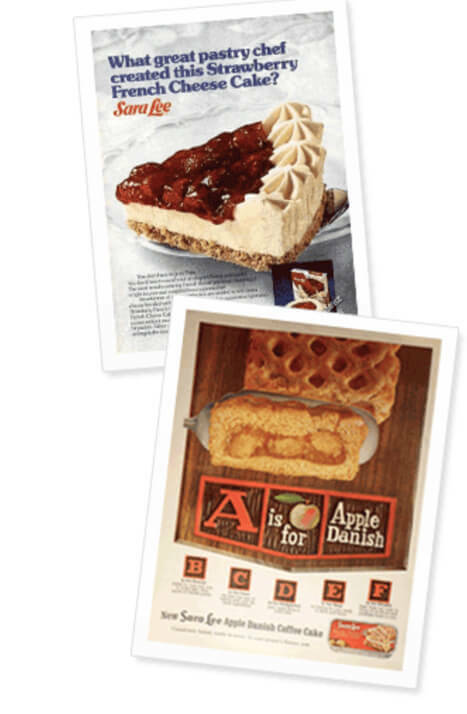 In 1949, bakery entrepreneur Charlie Lubin chose to name his new line of cheesecakes and bakery business after his 8-year-old daughter, Sara Lee. The sweet bakery products coming out of the Kitchens of Sara Lee soon became so popular that the bakery was purchased in 1956, and in 1985 was eventually renamed the Sara Lee Corporation. Over the decades, Sara Lee’s products have delighted millions around the world, becoming one of the best-loved American brands. In 2001, we expanded beyond sweet baked goods into fresh bread products with the acquisition of The EarthGrains Company. Today Sara Lee is a philanthropist who supports the education and advancement of women and girls in science. The bread named after her continues to nourish our customers and delight their taste buds.